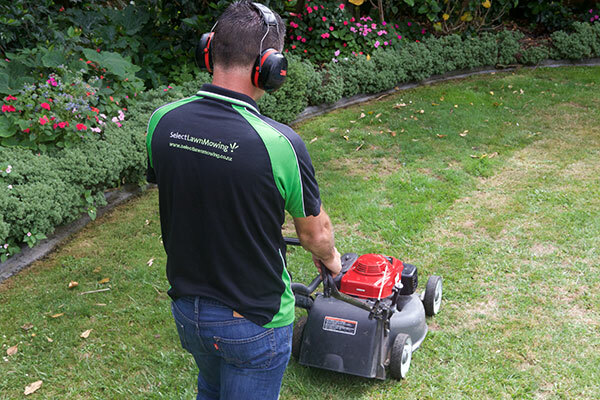 Select Lawn Mowing has a growing number of teams ready to service properties throughout Rotorua. Our standard lawn mowing service provides a two-weekly cycle through spring, summer and autumn, and every three weeks through winter. We can also work to a custom roster that suits you, just call us to discuss your preferred requirements. Using our commercial mulch mowers we can have your lawn looking great without the costly expense of removing clippings. If you prefer your lawn caught, we can either leave the clippings at your place or remove them. Speak to us about what will work best for you and your lawn in Rotorua. And anything else that will make your life easier! All our owner operators are covered with Public Liability Insurance. We hope you will never need it, but in the unlikely situation where your property might be damaged, you can rest assured your lawn mowing operator is covered for any liability they might have.